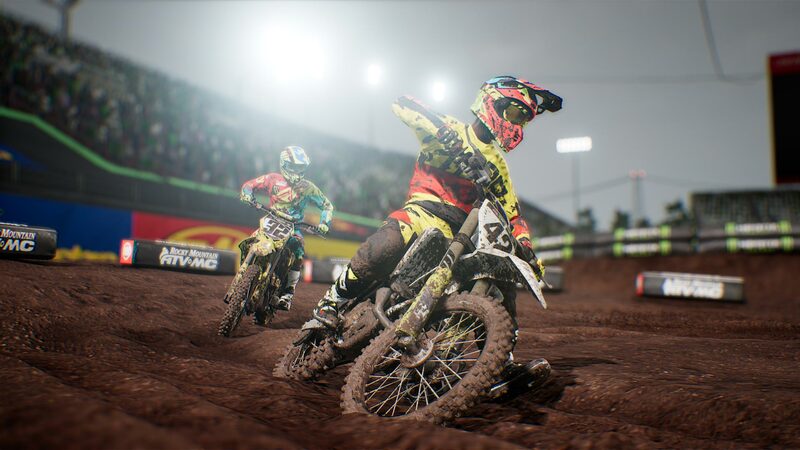 Don&apos;t miss the exclusive Monster Energy Supercross - Yellowfire Custom Rider Pack. 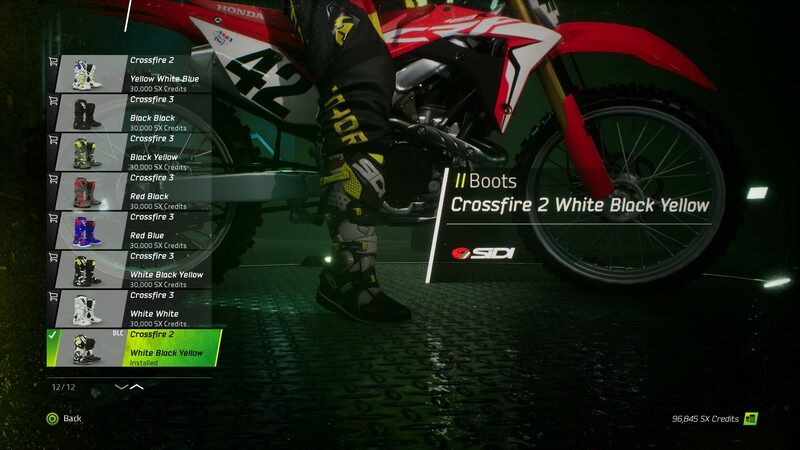 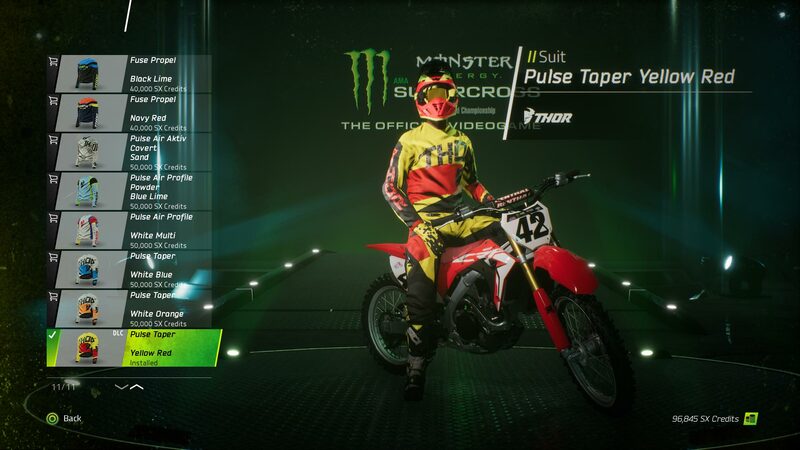 Fire up the race with this custom rider set containing: helmet, goggles, jersey, pants and boots not included in game! 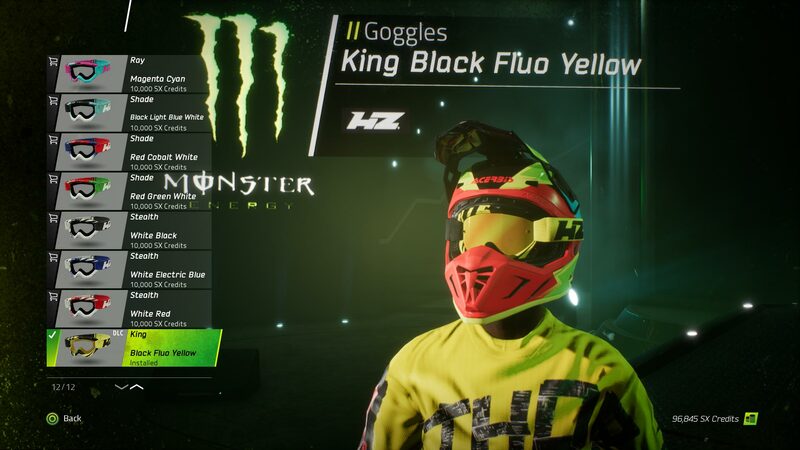 It includes a Acerbis Profile 3 helmet, HZ King goggles, Thor Pulse jersey and pants and a pair of Sidi Crossfire boots.